With its own unique flair and style, Toronto's award winning Lechowia Polish Canadian Dance Company recreates for the stage the rich artistry of polish folk culture while delighting its audiences at home and abroad! Founded in 1977 by Chester Wawrzonek, Victor Turczynski, Elzbieta Kozakiewicz, and Anna Ziegler, as an amateur dance organization, Lechowia takes its name from Lech, a prominent Polish legendary figure credited for establishing the Polish nation. For more than 30 years, Dr. Andrzej Wichert was the company's Artistic Director. Today, the Company comprises over 200 dancers, singers and musicians ranging from children to adults. 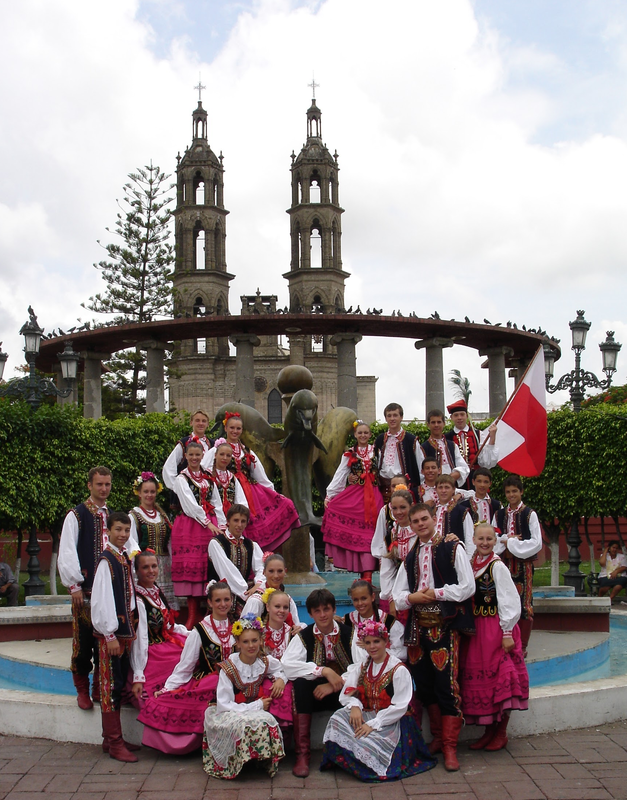 Lechowia's varied repertoire consists of several different choreographic arrangements from the many regions of Poland, including the stately court dances, Mazur and Polonaise, made popular by Frederic Chopin; the high spirited Polka; the colorful Krakowiak; the fiery Oberek; the dazzling Góral mountaineer’s dance as well as the beautiful songs of Silesia. 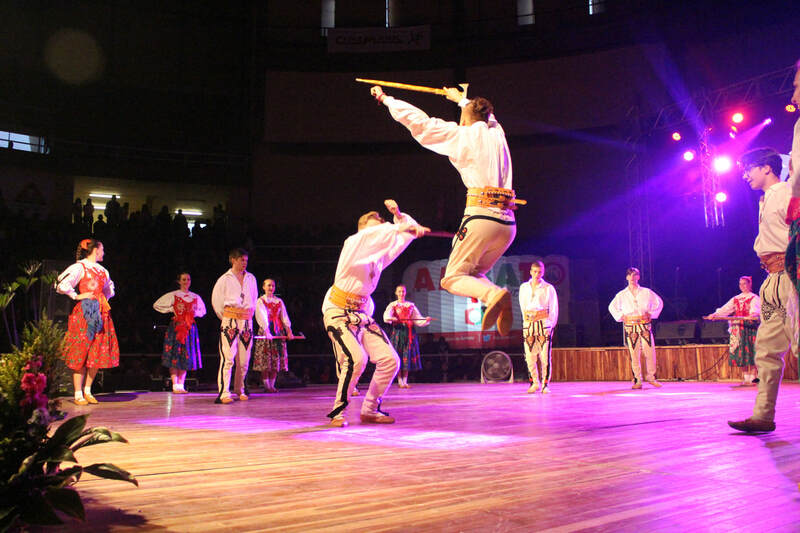 Lechowia's expression of Polish folk culture transcends the traditional view of folk dancing as a limited artistic event. The Company’s pace and flamboyant staging, combined with its use of comedy and theatrics, sprinkled with the occasional ballad, produces a smooth transition to popular entertainment. This formula has proven to be successful since Lechowia has won numerous awards over the years. In 1995, an important artistic development for Lechowia was the addition of Ballroom Dancing to its repertoire. This particular style of dance soon became a hit with many of the company’s younger members and resulted in Lechowia organizing the very first Polish Canadian Ballroom Dance Championship as well as the first Ballroom Formation Championships in Ontario.